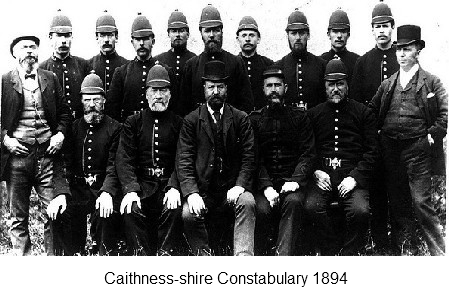 Police forces, in the modern sense, came into existence in Scotland from 1800 onwards in burghs and Counties. 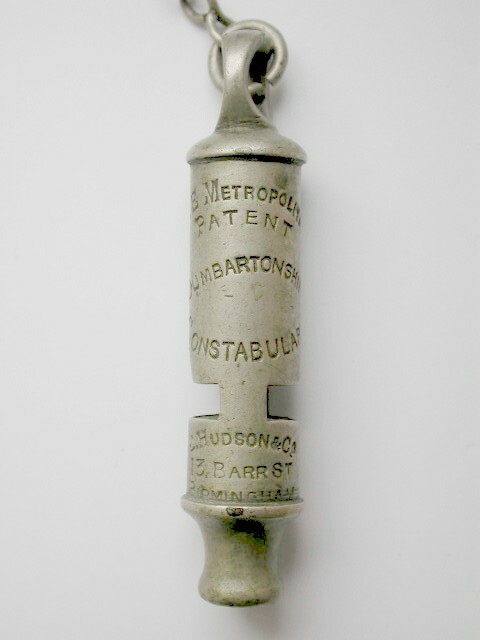 Throughout the later 19th century and the 20th century many burgh Constabularies were absorbed by county or city constabularies, and several constabularies amalgamated. In 1975 all county, burgh and amalgamated constabularies were replaced by eight police forces (Strathclyde, Lothian & Borders, Grampian, Tayside, Fife, Central, Northern, and Dumfries and Galloway), supervised by regional council police committees. 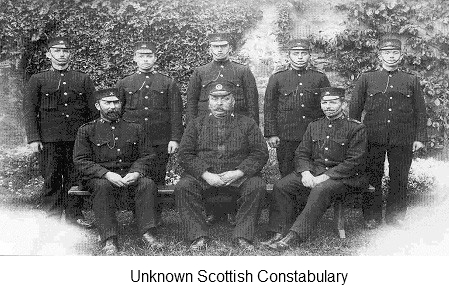 These eight forces continue today. 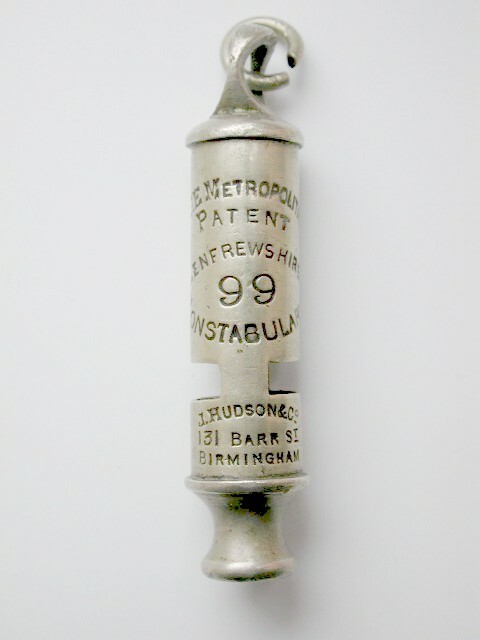 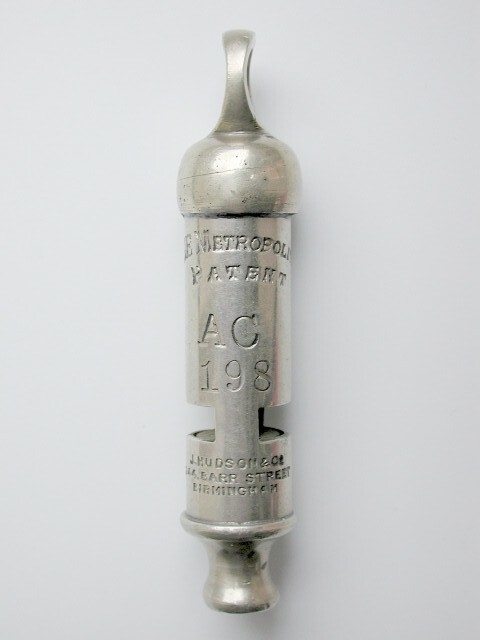 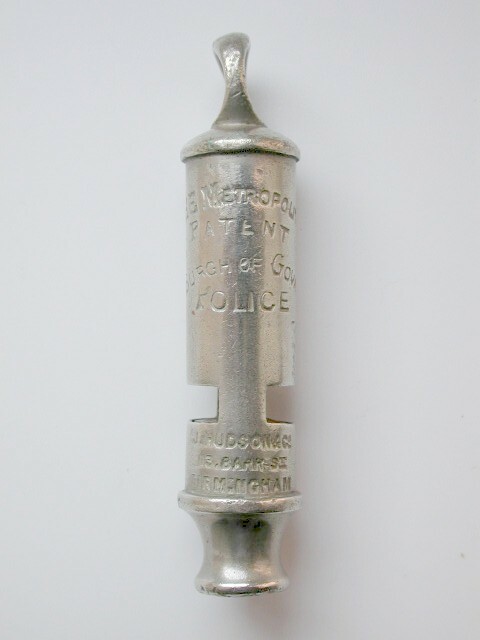 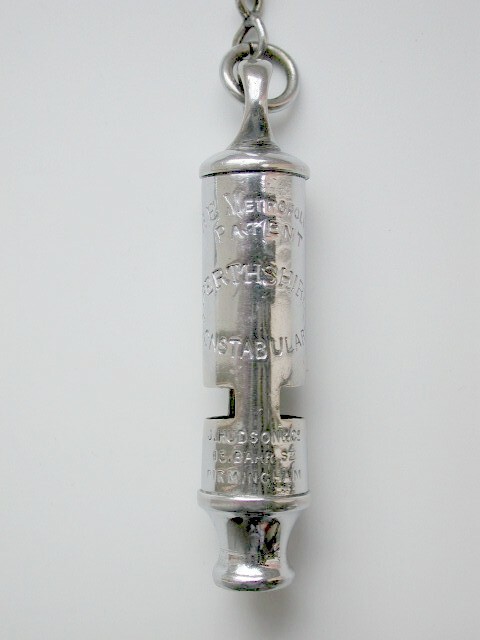 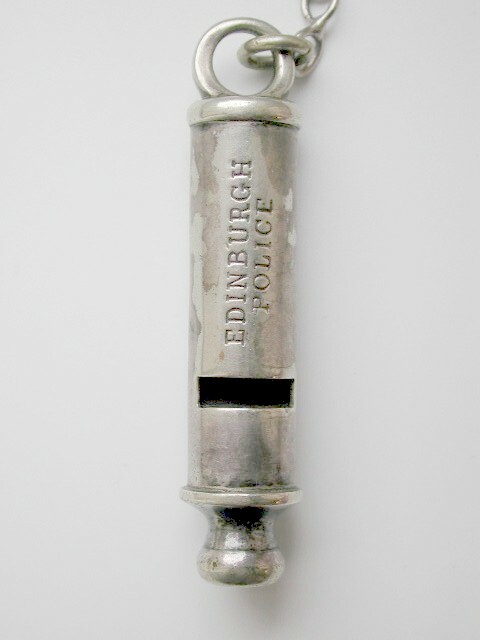 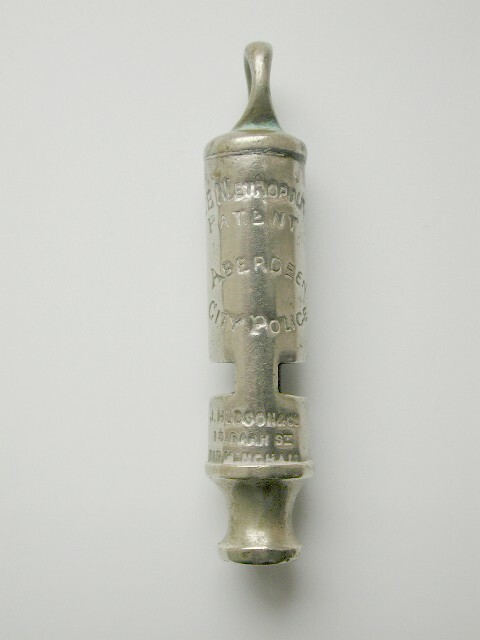 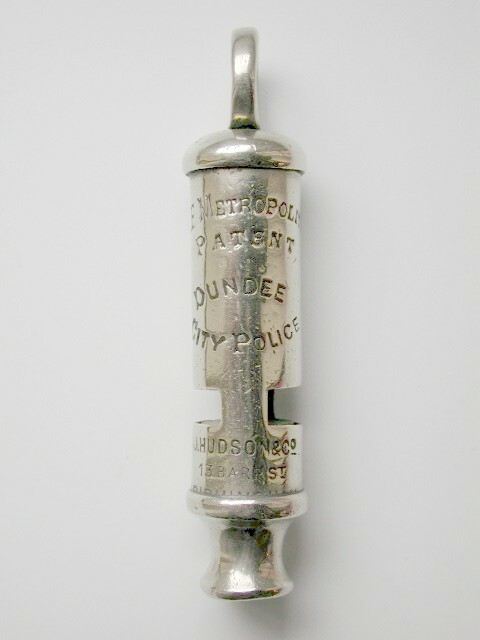 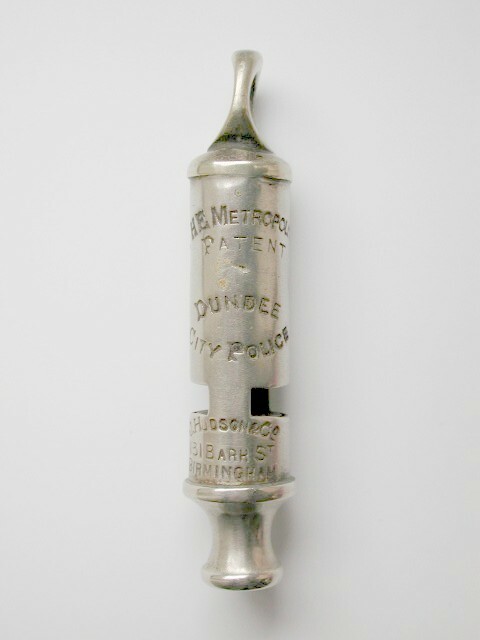 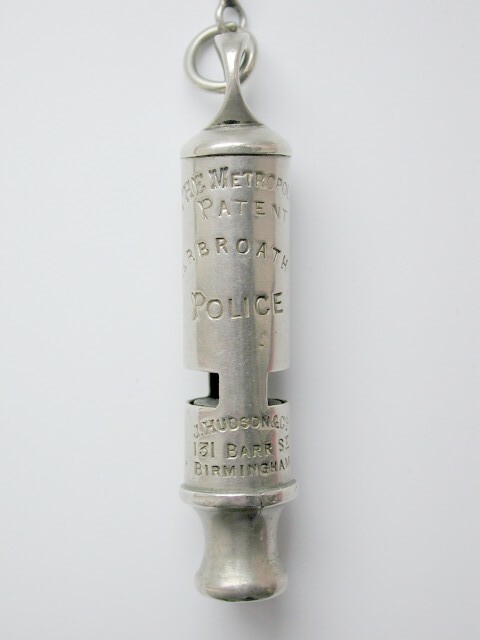 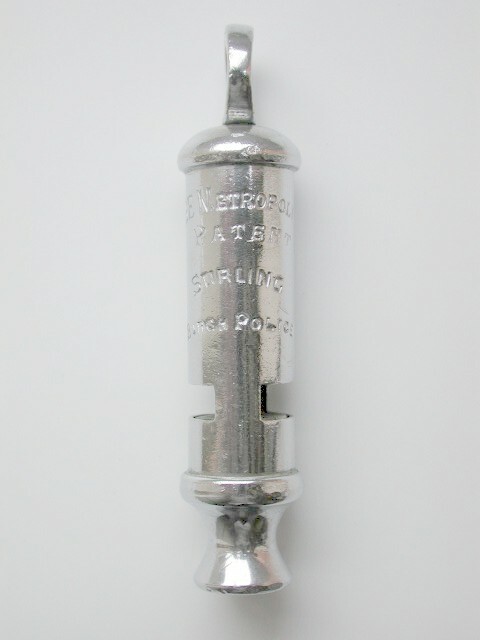 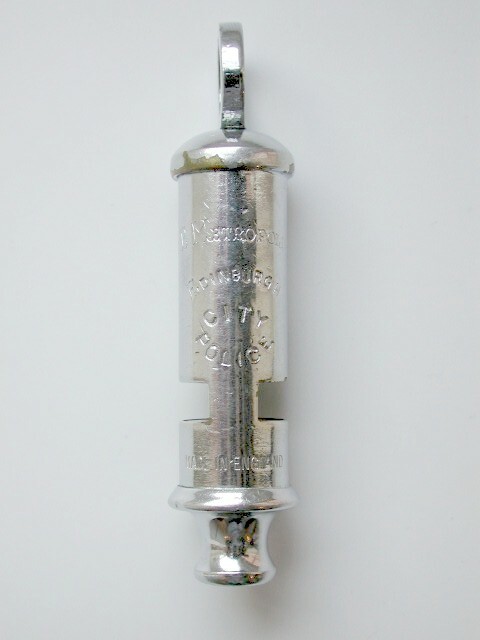 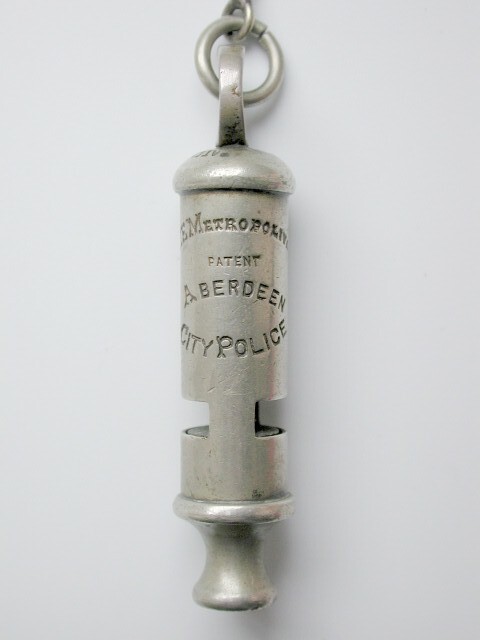 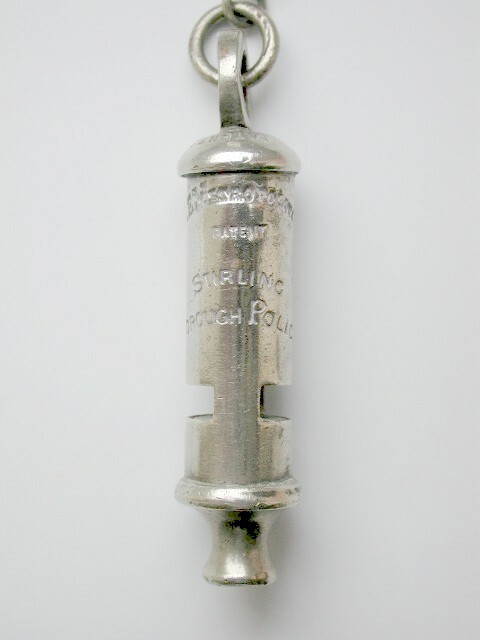 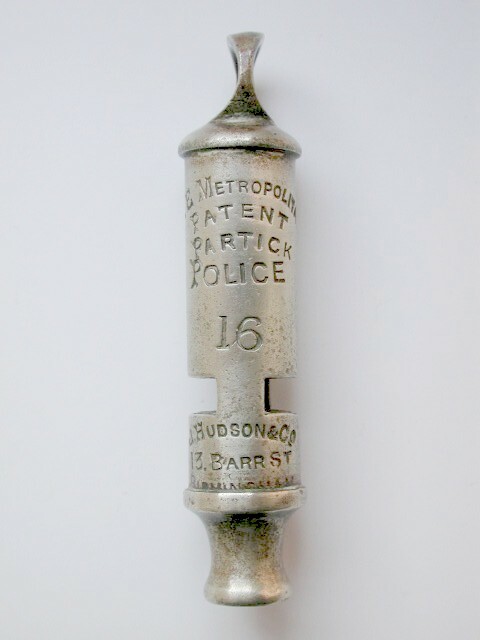 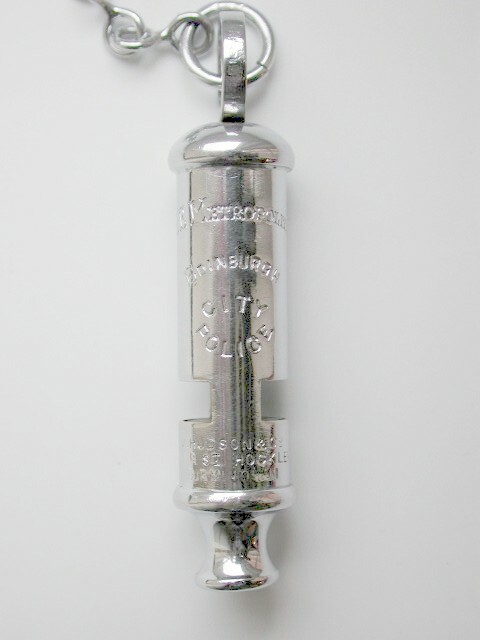 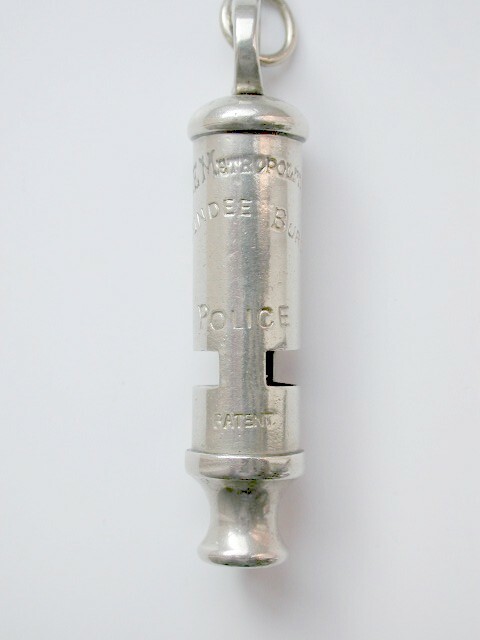 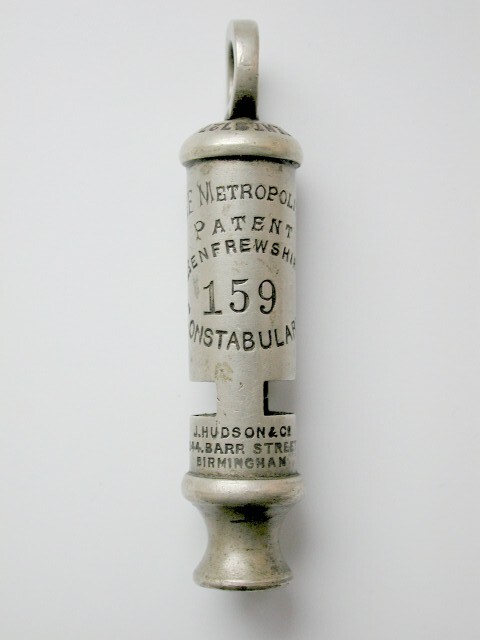 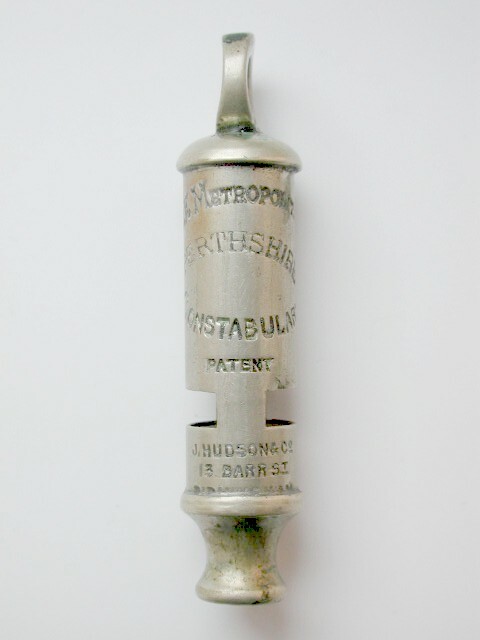 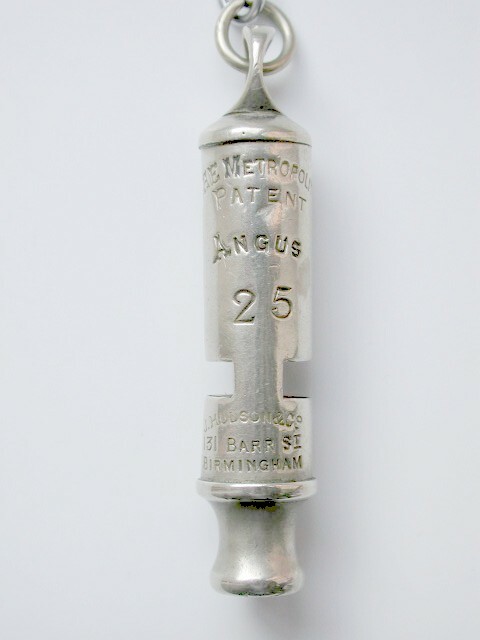 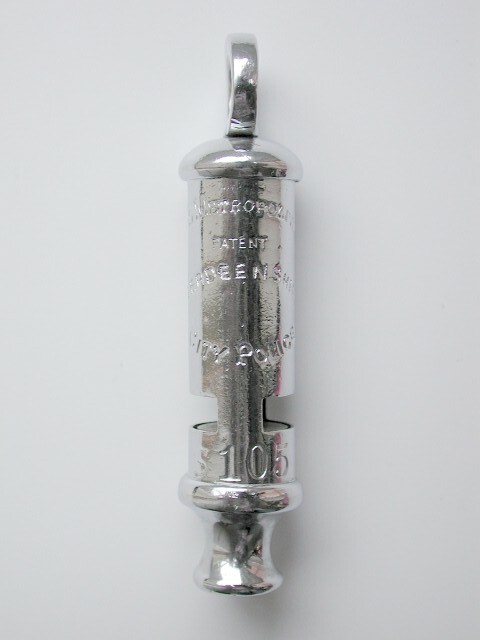 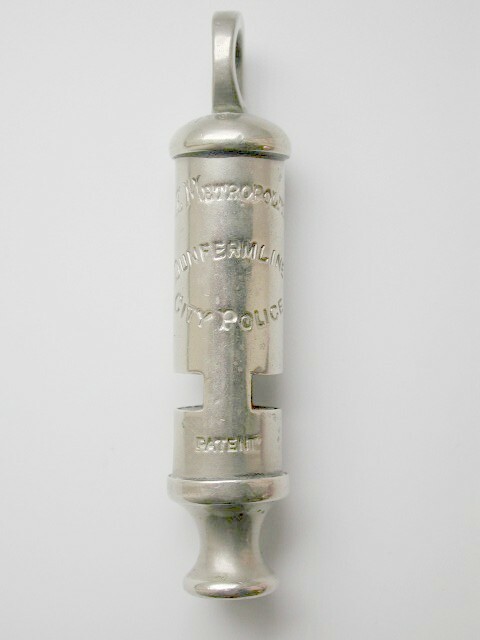 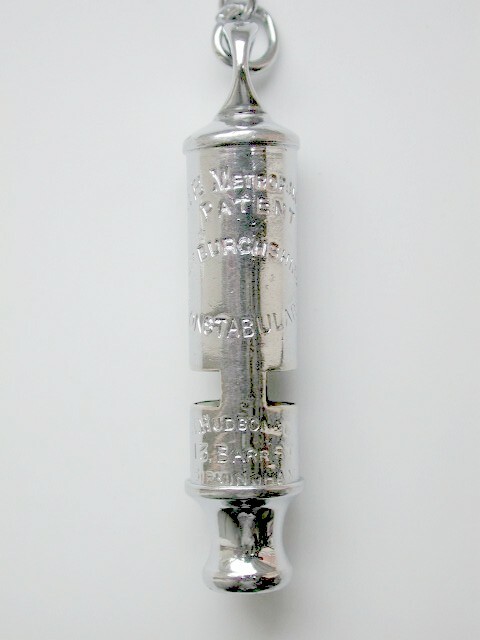 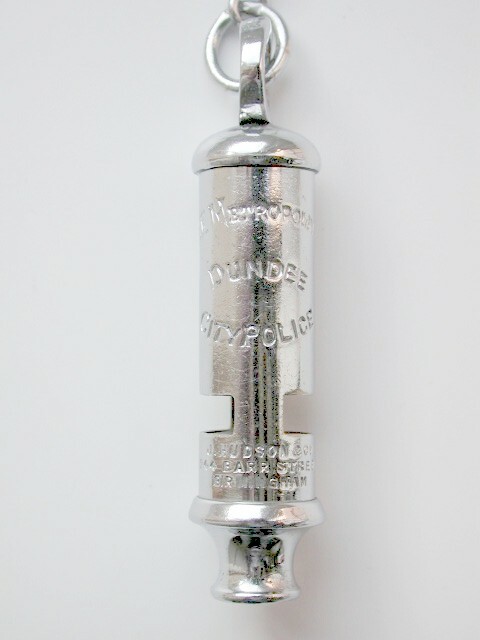 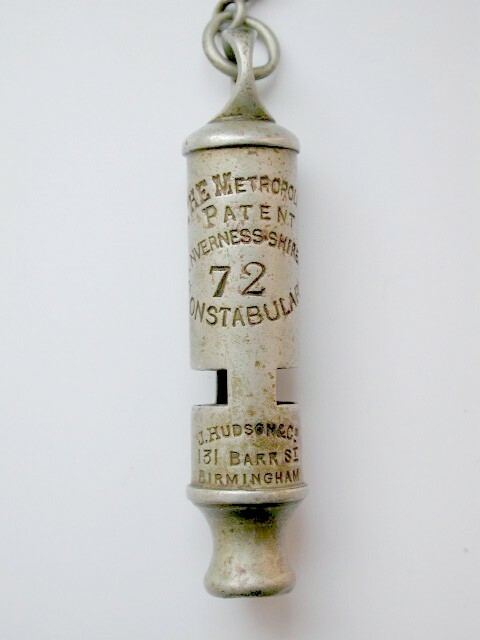 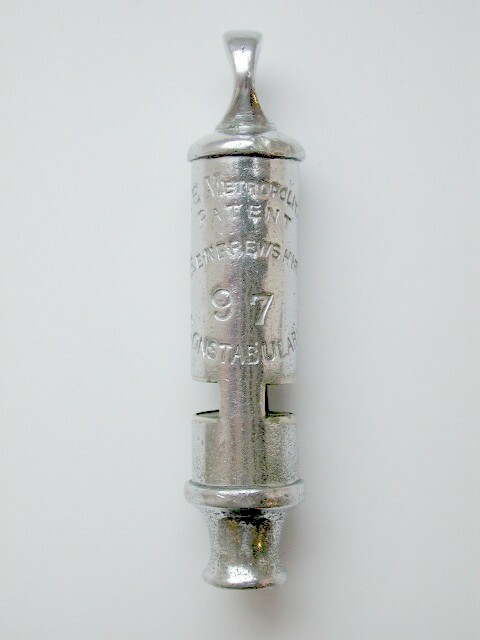 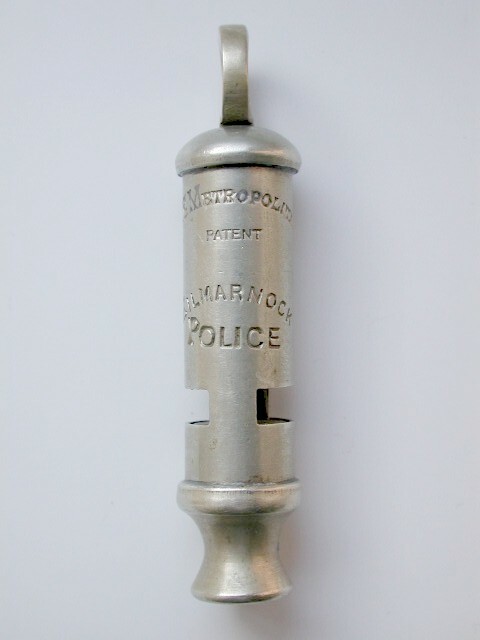 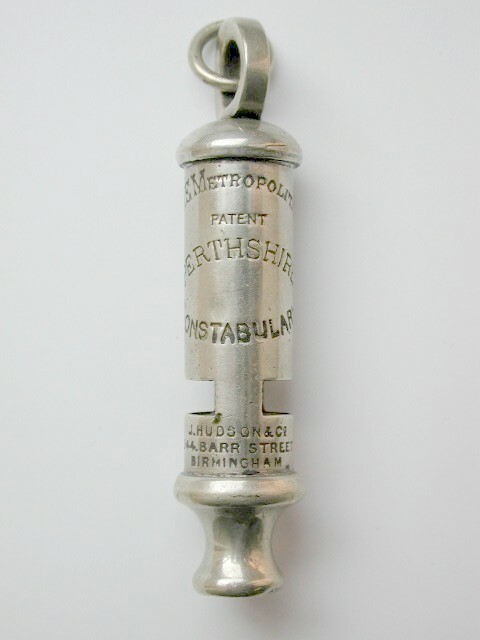 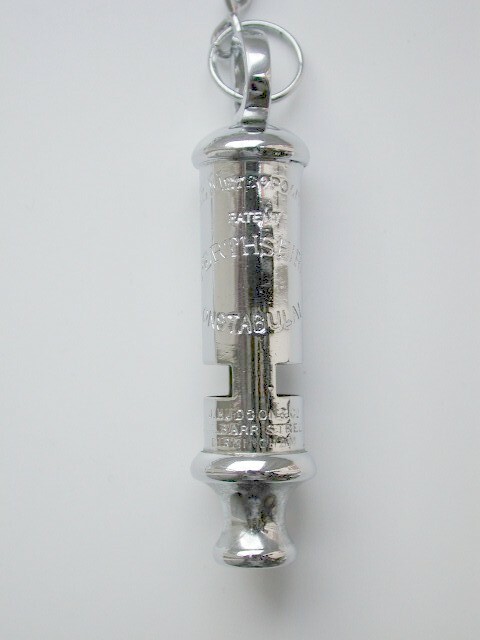 Many of the whistles photographed below are the actual whistles illustrated in the excellent reference book 'SCOTTISH INSIGNIA' as used by old police forces, by the late John C. Green. 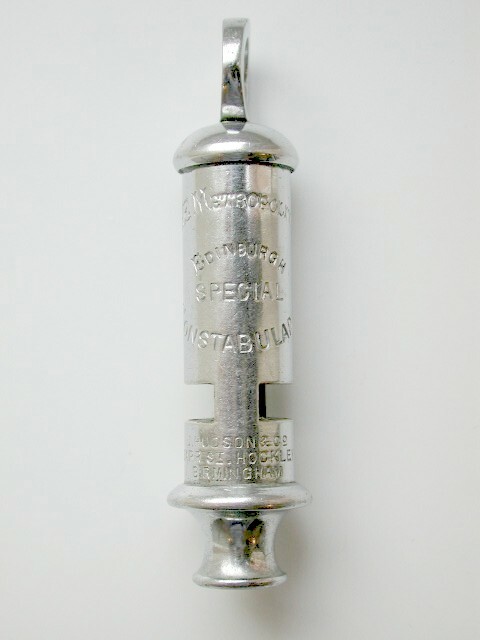 Please mail me with regards to the availability of this book, limited edition of only 500 copies.